Official Animal Planet Licensed Product. 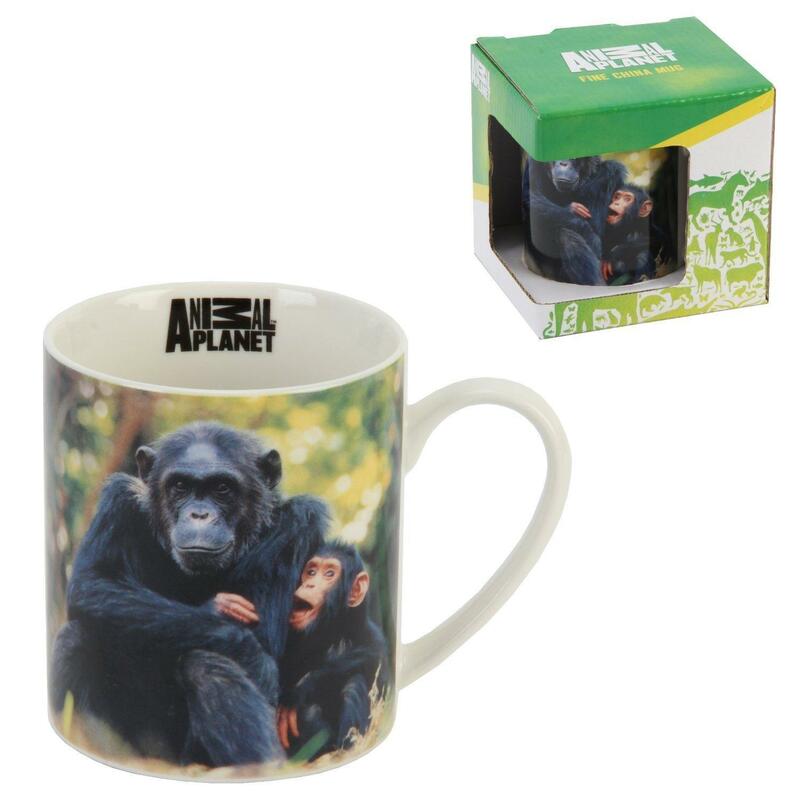 A beautiful fine china photographic mug showing Chimpanzee images in their natural environment. A nice gift was received by a friend of mine Well chuffed .